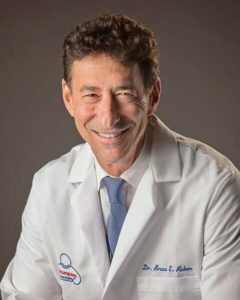 “Really listening can tell you all you need to know about what’s wrong with that patient, and it’s never failed me yet,” says Dr. Bruce Ruben. Read Why Technology Will Never Replace Great Doctors. “Really listening can tell you all you need to know about what’s wrong with that patient, and it’s never failed me yet,” says Dr. Bruce Ruben. Read Why Technology Will Never Replace Great Doctors.fraid that new technology might replace great doctors? Not a chance! 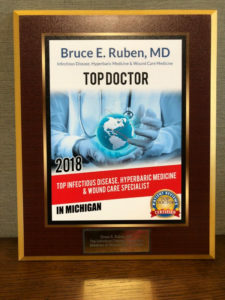 Read what Bruce Ruben, M.D. has to say about this in LifeZette’s article below. A stasis ulcer is a breakdown of the skin (ulcer) caused by fluid build-up in the skin from poor vein function (venous insufficiency). Fluid leaks from the veins into skin tissue when the blood backs up rather than returning to the heart through the veins. This wound is a result of venous insufficiency (venous stasis ulcer)–Encompass HealthCare and Wound Medicine, Michigan. Leg vein malfunction (venous insufficiency) affects 2–5% of Americans, and approximately half a million Americans have stasis ulcers. Women are more often affected by stasis ulcers than men. Have had blood clots in your legs. Had a leg injury (trauma) that might affect blood flow in your leg veins; even minor trauma may cause an ulcer. Swelling of the leg, brown discoloration, or an itchy, red, rough area (stasis dermatitis) may appear before you notice an ulcer. This is often seen on the inner ankle area first, although any area on the lower leg may be affected. Varicose veins may be present. Sometimes there are hard, tender lumps under the skin near the ulcer. The ulcer is a crater-like, irregular area of skin loss. It may be an open, easily bleeding, painful wound, or it might have a thick black scab. The level of pain varies. People with a leg ulcer should seek medical care if it is anything beyond a small scrape or cut on the surface of the skin. Apply a thin layer of petroleum jelly (Vaseline®) and a clean gauze bandage. Avoid putting any tape or adhesive on the skin. Avoid using topical antibiotics and other over-the-counter products, as people with leg ulcers often become allergic to these products. 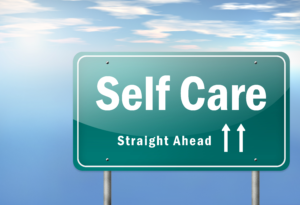 If you have pain, swelling, spreading red areas, fever, or any open wound that does not heal after a few days of self-care, seek medical advice. 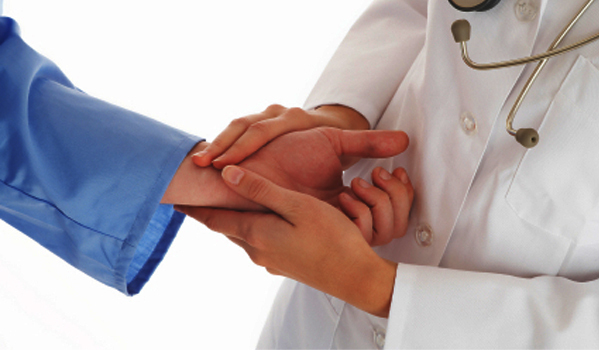 In addition to a thorough exam, your physician may test to evaluate how well your veins are working. Procedures to reduce leg swelling. 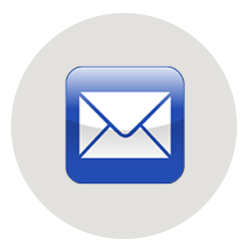 Medication for any dermatitis or infection that is present. Surgery if other medical treatment fails. Compression hose to prevent the ulcer from coming back. Most ulcers heal within 1–4 months, but about 25% will still be present after a year. Bolognia, Jean L., ed. Dermatology, pp.1635. New York: Mosby, 2003. Freedberg, Irwin M., ed. Fitzpatrick’s Dermatology in General Medicine. 6th ed. pp.21. New York: McGraw-Hill, 2003. Before we get into motivation, which is at the heart of compliance, let me say from the start that I am a saboteur of my own health. I’m my own worst enemy when it comes to following through on my physicians’ long-term health strategies. Obviously, if I did everything my physicians told me to do over the years, I’d probably be a slender, 185 pounds of muscle, have many less stents and be able to run marathons. If I followed their advice, I’d be the picture of health, able to qualify for millions of dollars of life insurance and basking in the wonderful example I would have been setting for my children. But I didn’t always follow my doctors’ advice, or, if I did, I sabotaged before I could make the lifestyle changes permanent. There’s a phrase for patients like me: Non-Compliant. We don’t comply with the physician’s advice. We’re not necessarily bad people or bad patients. 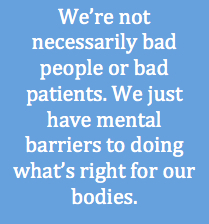 Quite the contrary, we’re generally very good, salt-of-the-earth types who, unfortunately, have mental barriers to doing what’s right for our bodies. Sometimes, we’re head cases. Like somewhere down deep we don’t want to get healthier or we think we’re too far-gone to get healthier. So we sabotage or we simply don’t comply. Then, when we fail to get healthier, we get to be right and say, “See? 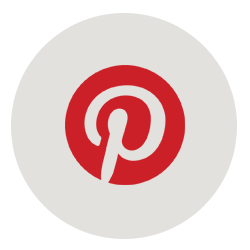 I really am too far-gone.” It’s negative reinforcement. It’s also illogical like taking drugs is illogical. It may feel somewhat good while you’re doing it or feeling it, but you’re actually killing yourself. Rest assured our doctors know all about this stuff as they deal with it every day. They also know all about non-compliance because they’re guilty of the same mentalities. They don’t get a pass just because they’ve gone to medical school. So they know our psyche. 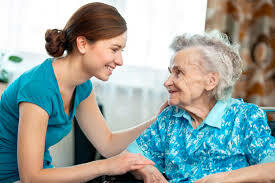 Good bedside manner or not, they know about human frailty. But doctors practice inside very indefinable emotional boundaries. Come down too hard on patients and they may get alienated, they might not come back to finish their treatments. 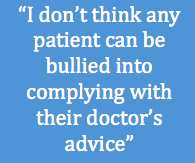 I don’t think any patient can be bullied into complying with their doctor’s advice. 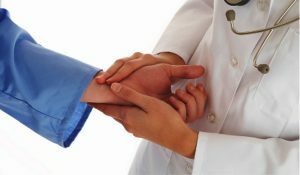 Compassion will always trump enforcement when it comes to patient compliance. That’s an entirely different mindset than the old adage, “You can lead a horse to water but you can’t make it drink.” To keep the “care” in healthcare, the methodology should be, “I’m going to lead you to the water while teaching you how you’ll benefit by drinking it. Then, when we get to the water, it’ll be your choice alone whether you drink or not. 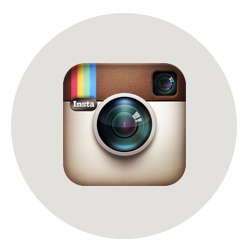 That’s the point where authentic compliance begins. The physician has laid out exactly what is needed to comply in a way the individual patient “gets.” Now it’s up to the patient to take the shot, score the touchdown or whatever sports-related metaphor you can think of that means win. I love the scene in The Untouchables where Sean Connery tells Kevin Costner what he has to do in order to get Al Capone because it illustrates the motivation a patient needs to comply with his or her doctor’s suggestions. 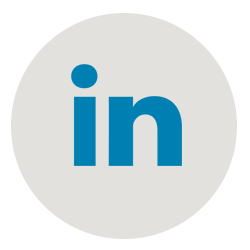 Can you imagine what it’d be like to hear that from your primary care physician? Doctor: You said you wanted to get healthy. Do you really wanna get healthy? Then what are you prepared to do? Simply take the medications and hope everything falls into place? If you want to beat heart disease, diabetes or obesity, if you want to fully heal a wound or improve circulation to your legs, then you must be prepared to go all the way. Because those conditions aren’t gonna give up the fight until one of you is dead. For a certain patient, those words from a good physician could be extremely powerful and motivating, particularly if they were delivered with a deep Scottish accent. Or, they could fall flat since all patients react differently. And that may be the point of this whole piece. 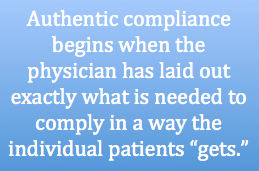 Compliance happens as a result of the patient-doctor relationship. 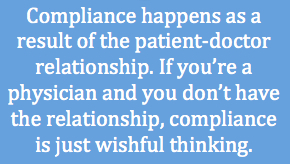 If you’re a physician and you don’t have the relationship, compliance is just wishful thinking. Rocky Balboa: And if I lose? Josey Wales: Now remember, when things look bad and it looks like you’re not gonna make it, then you gotta get mean. I mean plumb, mad-dog mean. ‘Cause if you lose your head and you give up, then you neither live nor win. That’s just the way it is. So are you ready, doctors and patients?